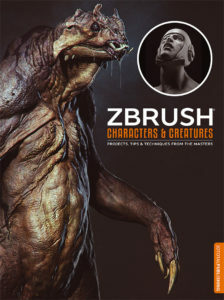 ZBrush is a powerful program offering digital artists of all levels intuitive and inspiring workflow solutions for 3D models and 2D images. 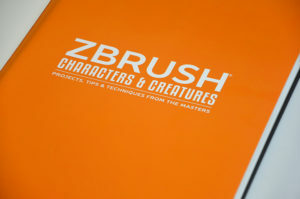 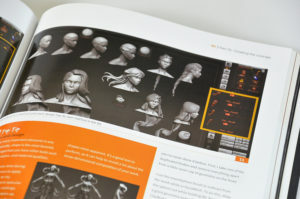 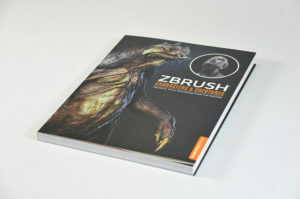 Following on from the success of other ZBrush titles such as ZBrush Character Sculpting: Volume 1, this new book focuses on the design and creation of a variety of character and creature sculpts by world-class artists including Mariano Steiner, Maarten Verhoeven, Caio César, and Kurt Papstein. 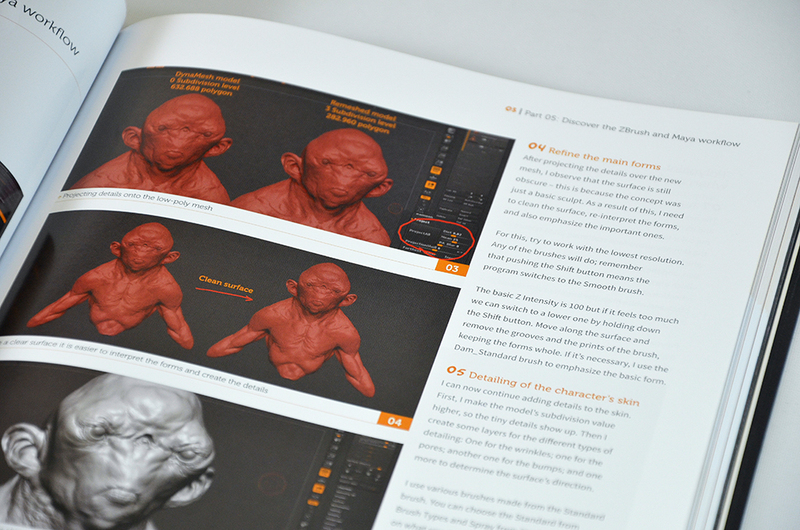 Topics covered by the panel of industry experts include alien concepts, quadruped designs, and inventive creatures, while a collection of speed-sculpting tutorials offers fantastic insight into working quickly with this revolutionary sculpting software. 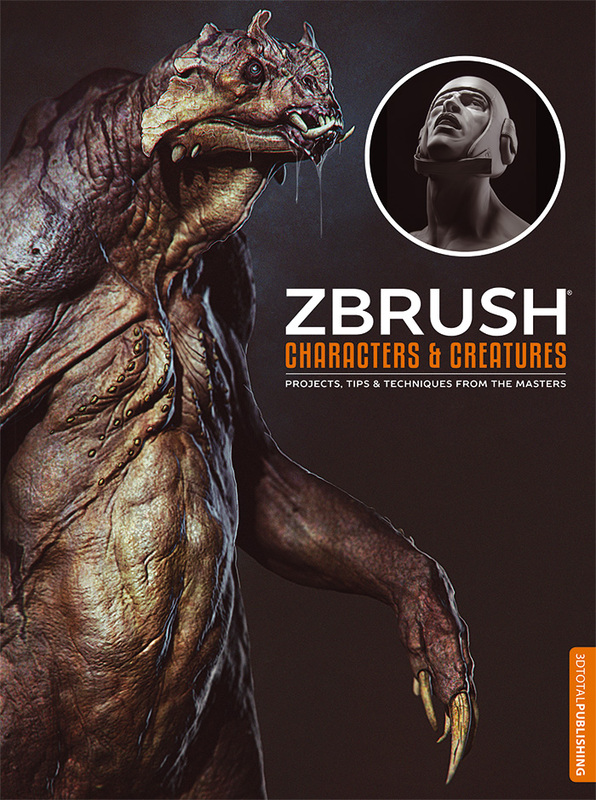 Aimed at aspiring and experienced modelers alike, ZBrush Characters & Creatures is a go-to resource for those looking to learn tips, tricks, and professional workflows from the digital art masters, taking you from concept to completion across a variety of imaginative projects.